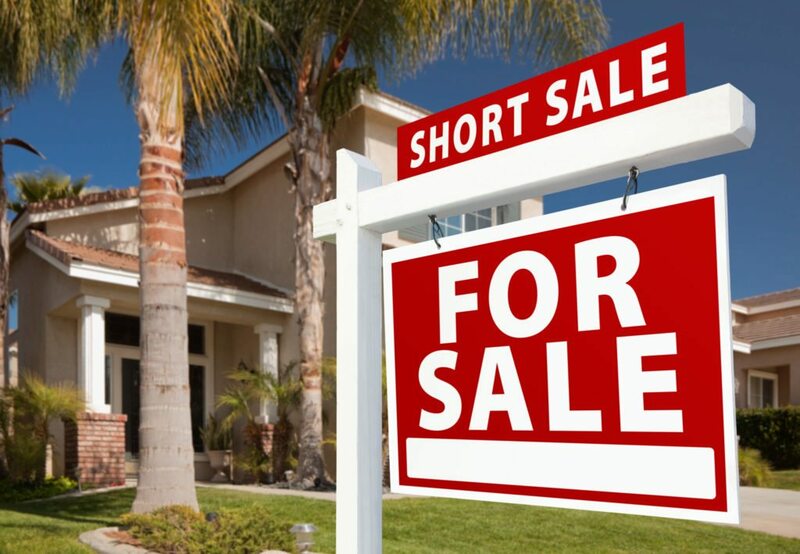 Mortgage giant Fannie Mae says it wants to hear from real estate agents sooner when they run into obstacles that can derail short sales, and is implementing a system that will soon give it the ability to negotiate offers directly with agents. 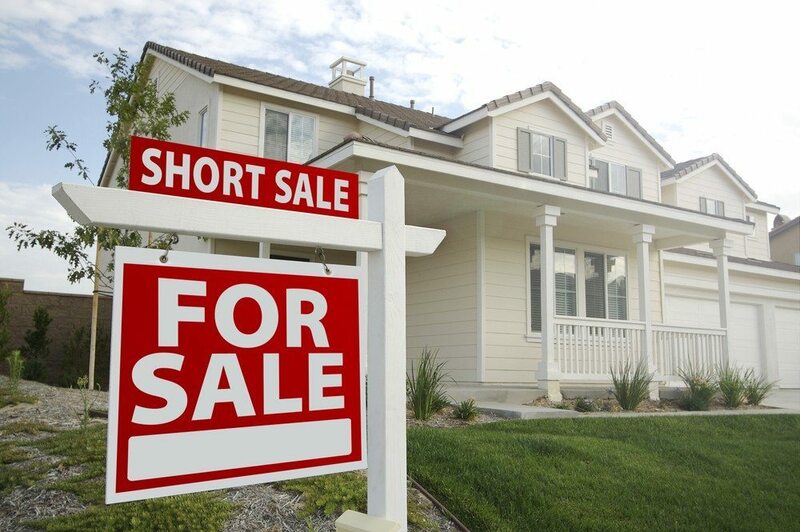 HomePath for Short Sales, Fannie’s Mae’s portal for listing agents involved in short sales, now allows agents to contact Fannie Mae sooner in the short-sale process and avert potential problems that could require escalation later on. In February 2013, Fannie Mae launched the portal as a way for agents to communicate directly with the company when they run into problems, such as valuation disputes, servicer delays or uncooperative subordinate lien holders. Agents could also use the site to get a recommended list price before putting a property on the market. As part of the site expansion, agents can now also use the portal to view the status of submitted cases. 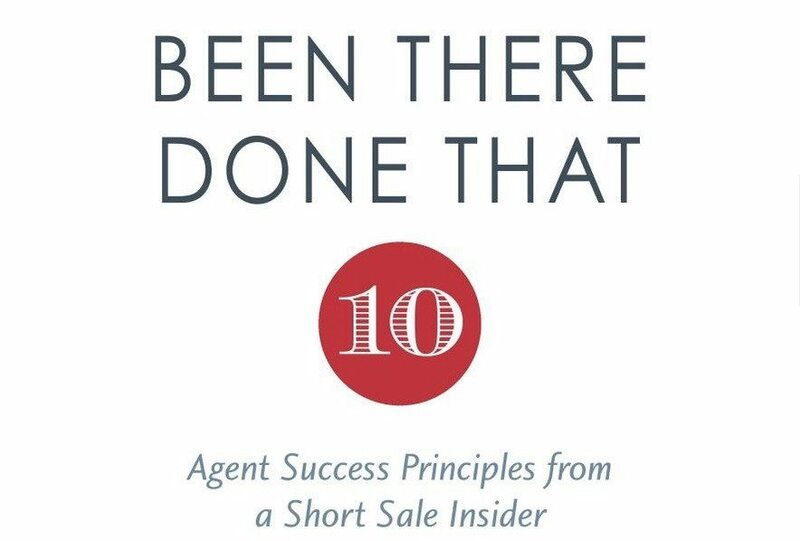 In addition, over the next few months Fannie Mae will roll out the ability to negotiate and receive first lien approval on a short sale directly from Fannie Mae. That capability will be introduced through individual loan servicers. “This is an important step in continuing to build a strong relationship with the real estate community, which will ultimately contribute to the stabilization of neighborhoods,” said Tim McCallum, Fannie Mae’s vice president for short sales, in a statement.